They slither with a twist of the wrist! 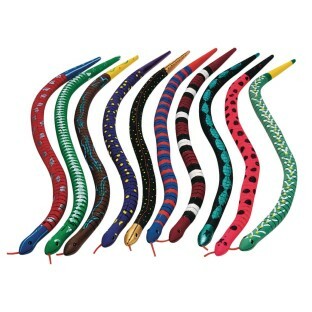 We used the snakes for our VBS program. The campers loved them and got very creative with their painting. We do this as an activity in our RV park. nice project that usually take on average 20 min to complete. adolescents and adults love this. These worked really well for our science camp. 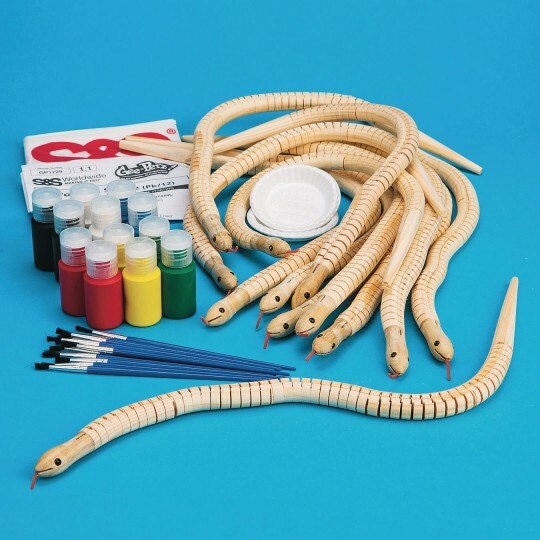 The campers chose a snake to paint their wooden model to look like. 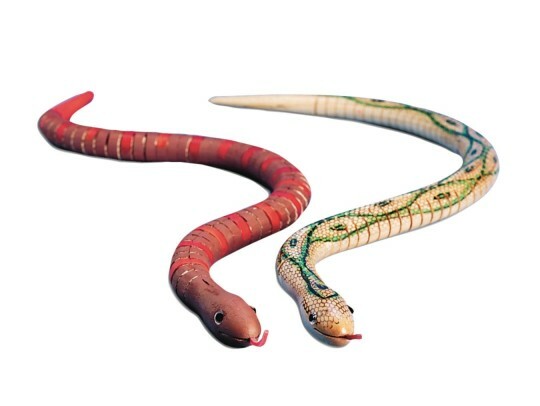 They learned about their snake and painted it to match their snake. The campers really loved this activity. Great value.